For session inquiries please include the type of session and number of people to be photographed. The studio is located just off the Route 2 rotary in Concord, situated in the building containing the Nashoba Brook Bakery and Cafe. 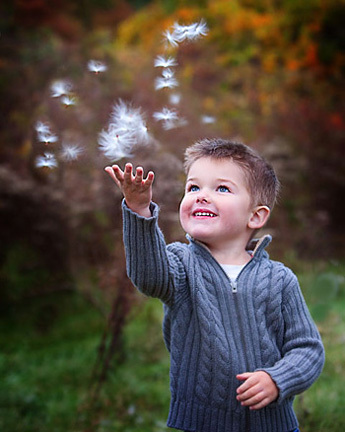 Jane McDonagh is an award winning portrait photographer specializing in children, baby, family and seniors portraiture. Photographing your child in natural light at your home or on location, and at her West Concord studio. Serving the Littleton, Acton, Westford, Carlisle, Concord, Groton, Arlington, Sudbury, Lexington, Lincoln, Newton, Leominster, Fitchburg, Wellesley, Needham, Weston, Wayland, Andover, Arlington, Bolton, Boxborough and MetroWest Boston MA areas. Children's photographer, baby photographer, senior portraits, newborn photographer, and family photographer. All photos and images copyright Jane McDonagh 2016.